This is a gem for those wanting their own custom flyer. Few builders have the build reputation of Goran Marstrom. Mischa Heemskerk modified one for 2014 Texel. And the same could be done with this M20 Maarten van Klaveren has to offer. Get your M20 from Maarten and contact Mischa for the upgrade. 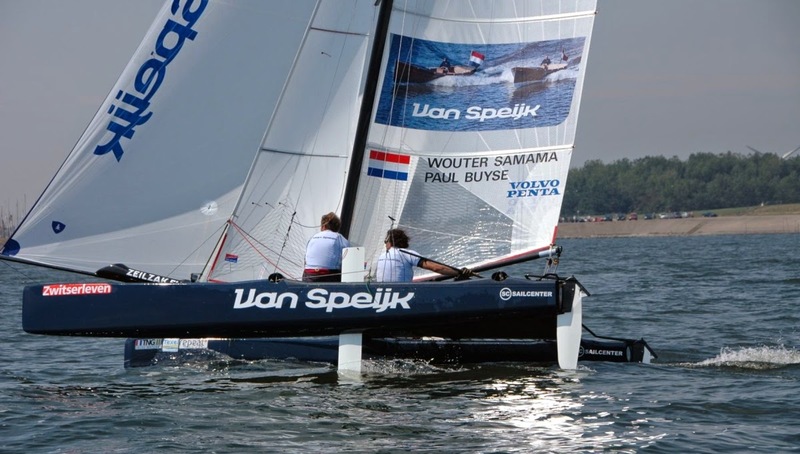 Check this and more boats being published for free at http://shop.catsailingnews.com/ Classified section. Complete Marström 20ft ready to sail/ race.